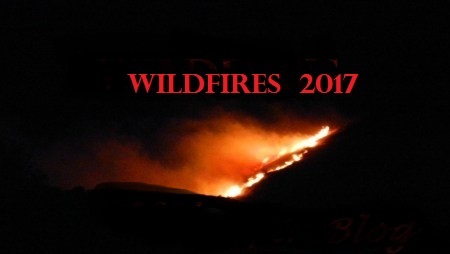 #LightSage Fire Ignites in Utah | New! A new wildfire has ignited on the Toole-Dugway Proving Grounds managed by DOD, located 12 miles SW of Dugway, Utah. About 5,000 acres of short grass has been burned. There has been a 0% containment status reached. The fire behavior is minimal and smoldering. Firefighting suppression and containment expenses cost-to-date is $10,000.00. Follow us @nwfireblog (Twitter) and on Facebook. ← #SmithFire Burns Near Sonoita, New Mexico | New!